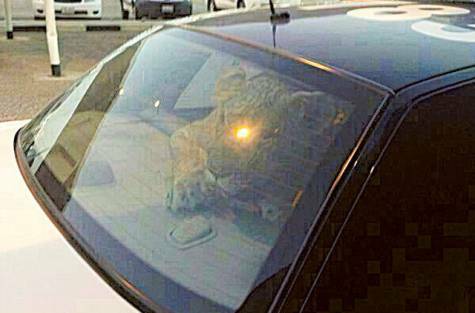 A man happened to pass by a runaway pet lion in Kuwait. Instead of calling authorities right away, the man caught the lion in a shocking way. 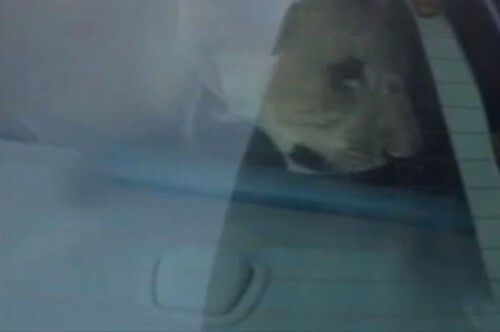 The man lured the lion into his car and sat inside with him. 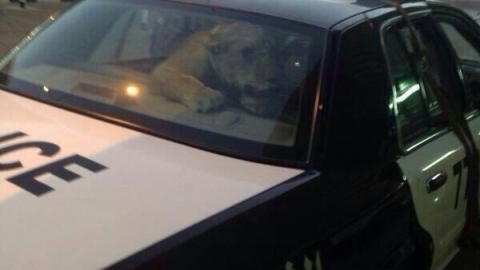 “(The passerby) sat inside the car with the lion and then it became dangerous so the citizen called police who came and took it from that car to their car,” a police source said.